This is Ann Margaret Perkins with Perkins Law Firm. And today I’m going to be answering the question whether more than one liability insurance policy can apply to the person who caused your wreck. The answer is yes, if you know where to look. 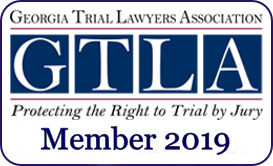 In Georgia, liability insurance follows the car. This is different than uninsured motorist coverage which follows the person initially. 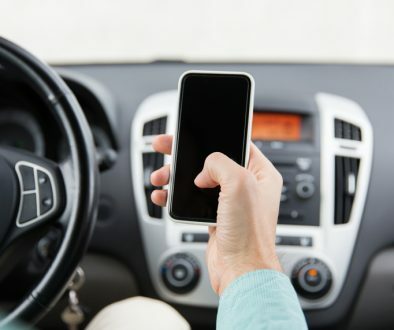 It does eventually get down to the vehicle you were in, but it is your relationship to the policy that is primary in terms of the uninsured motorist coverage. Liability insurance is just the opposite of that. Initially, the coverage that applies to your damages is the coverage on the vehicle the person was driving. If that person owned the car that was involved in the wreck and that person was not doing an act on behalf of anyone else, the odds are that the insurance on that vehicle is all that will be available to you. But there are exceptions to that. The big one is if the person who owned the car and who was driving the car, had an excess or an umbrella policy. That umbrella policy, even though it’s a different policy entirely and typically attached to their homeowner’s policy, will provide the driver coverage once their liability insurance on the car is exhausted. An excess or umbrella policy is not coverage people have to have. I don’t know the exact percentages but based on my experience, I would tell you that probably less than 10% of the claims I handle involve an individual who has an excess or umbrella policy. 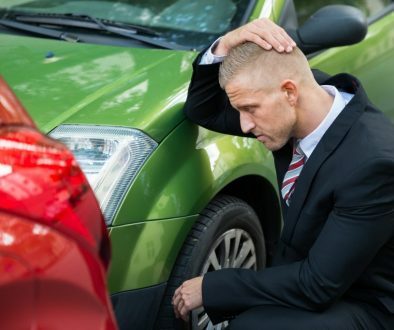 Other situations that are more common in terms of another liability policy that applies to your wreck are going to be if that person is acting as an agent or employee of someone else. If I, for instance, have my employee out doing work on behalf of my business, if they’re driving their car and they are in a wreck, their liability insurance on their car is going to be primary. But as their employer, I am also liable. Most employers buy liability insurance, not on the employee’s car, but the kind to cover the employer for when an employee causes damage. Another situation where you might have access to more than one liability policy would be if a person is driving a non-owned car. To give you an example let’s say that I loaned my car to my mom and she causes a wreck. Well, remember the rule. Liability insurance follows the car so the liability insurance on my car is primary. It would pay for damages that my mom caused while driving my car. But if she also owns a vehicle, then her liability insurance would apply once my liability insurance was exhausted. And let’s take that example one step further. Let’s say that my mom is driving my car. She has a car that’s insured. My insurance covers her first. Her car insurance covers her second. And let’s say that she lives with my brother who has insurance with another company. His insurance may apply to her as well. 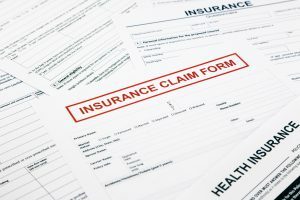 And that’s because typically liability insurance says that it will pay for damages the insured causes, and typically “insured” is defined in those policies as not only the named insured but resident relatives of the named insured’s household. You may be getting an idea now why at the very beginning of this podcast I said that yes, more than one liability policy can apply to the person who caused your wreck if you know where to look. Now, what about circumstances other than wrecks? Can greater than one liability policy apply to those circumstances? Yes, it can. Let’s look at products liability cases and slip or trip and fall cases. 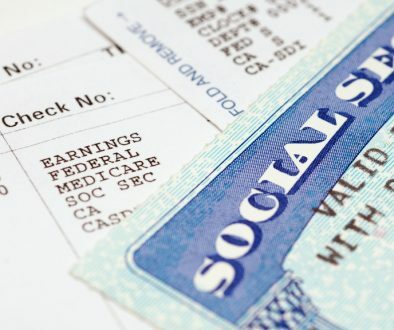 Well, those are frequently situations where the manufacturers of products or owners of premises are insured on a commercial policy, and they may very well have an underlying liability limit and then an excess policy just like with an automobile. If you’re dealing with situations involving a tractor-trailer wreck there might be coverage on the tractor, the trailer and then again you might have an agent or an employee who is covered under their employer’s policy as well as maybe their own personal policy. Even in circumstances like animal injuries, more than one liability policy may apply. The Georgia statute says that a person who owns or keeps an animal is liable for damages caused by that animal. And sometimes that extends liability to even a landlord. Those cases are very fact specific. But again, if you know where to look many times you can find additional policies of insurance even in those circumstances. 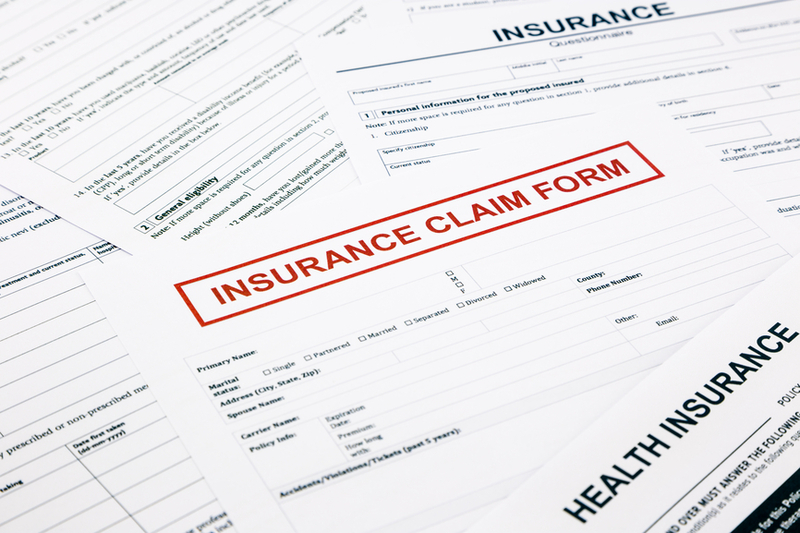 Am I able to find more than one insurance policy that may cover my client’s losses in every case I handle? No. But I can tell you, especially in cases where a person has very serious damages, it is critical to talk to an attorney who knows all the rocks to turn over to find all the potential coverages out there to try and help compensate for all of your losses. I know this may have seemed like I was feeding you insurance information with a firehose because it can get pretty complicated and there are a lot of angles to look at. If you have a question about this topic, I’m more than happy to talk with you about it. You can call me at 770-834-2083 and I will do my best to answer any questions that you have. Thanks for listening.